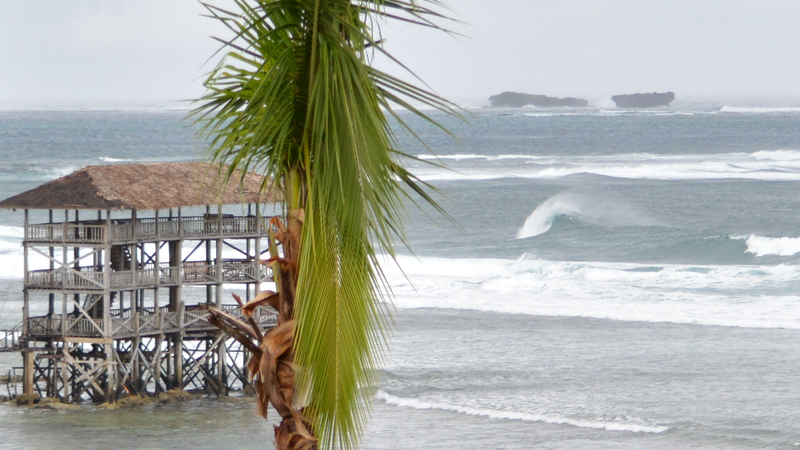 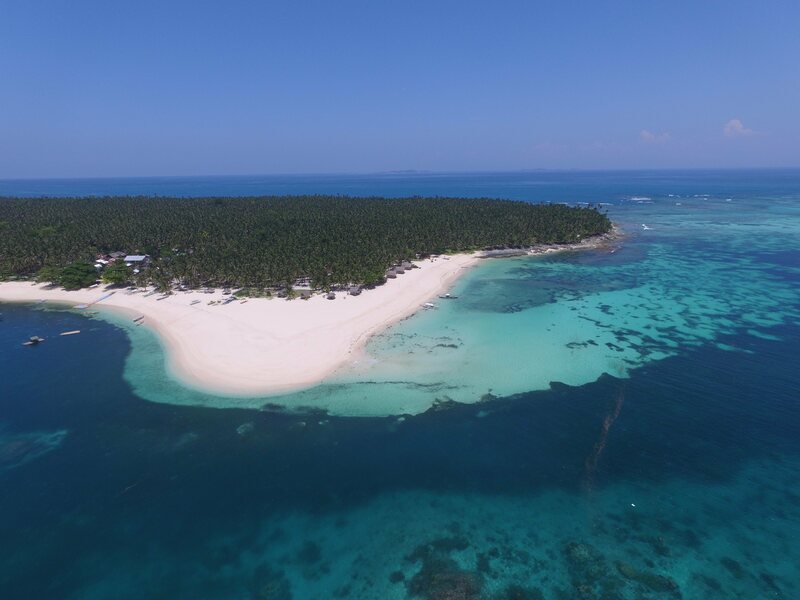 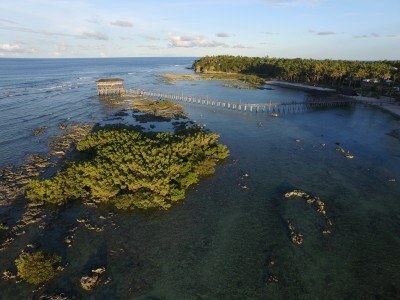 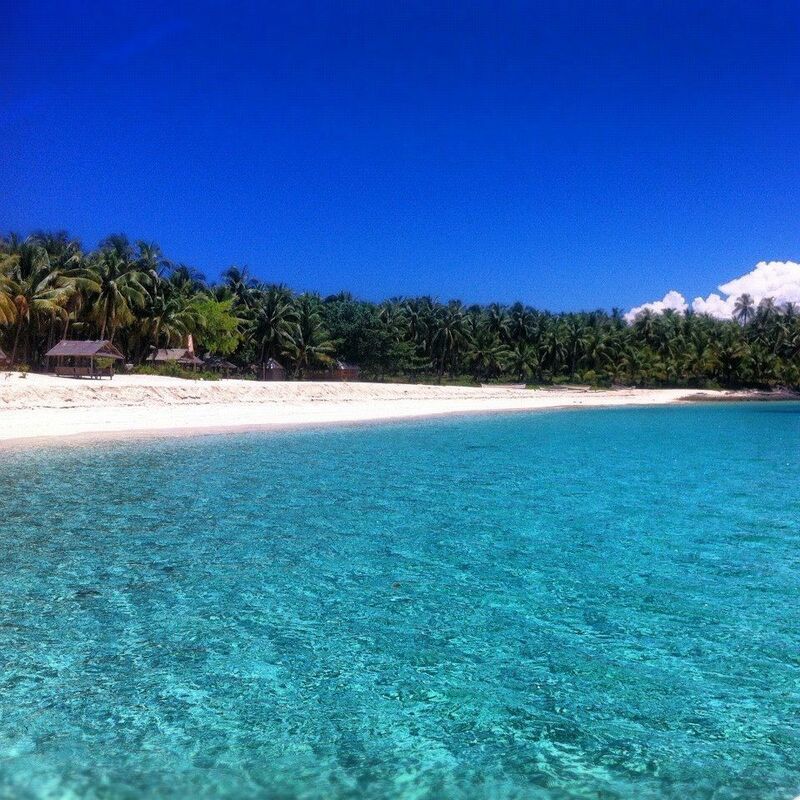 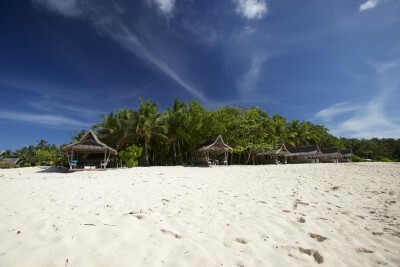 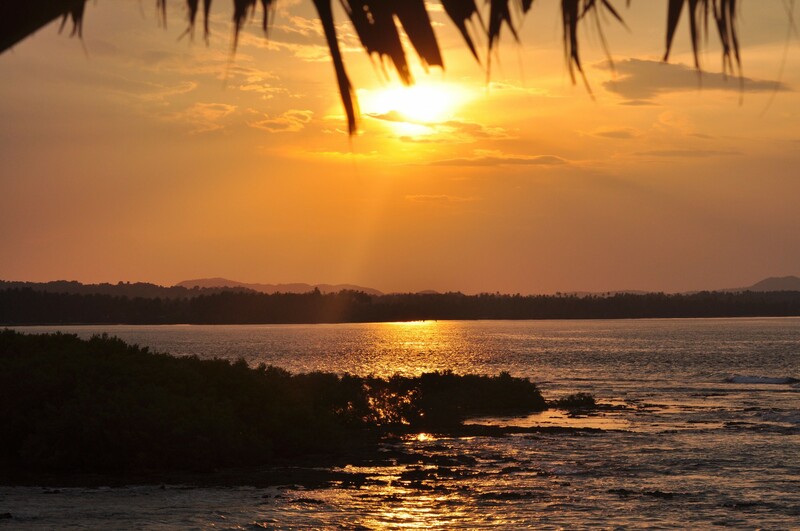 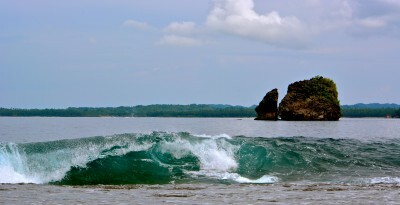 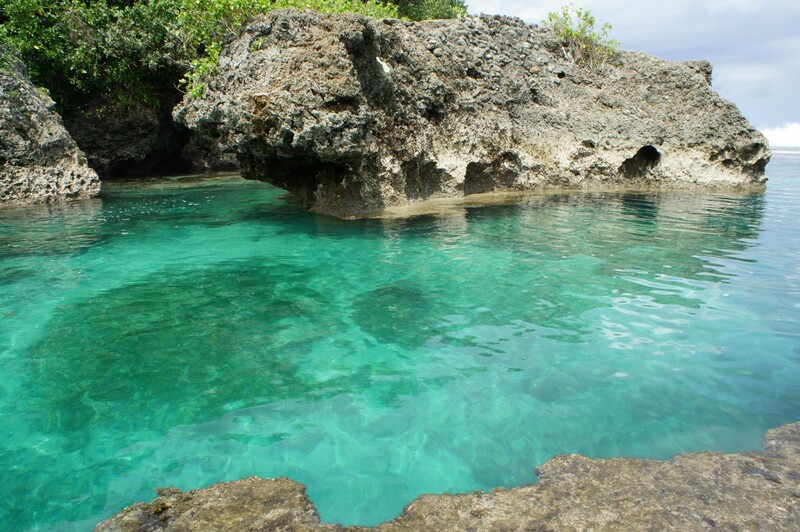 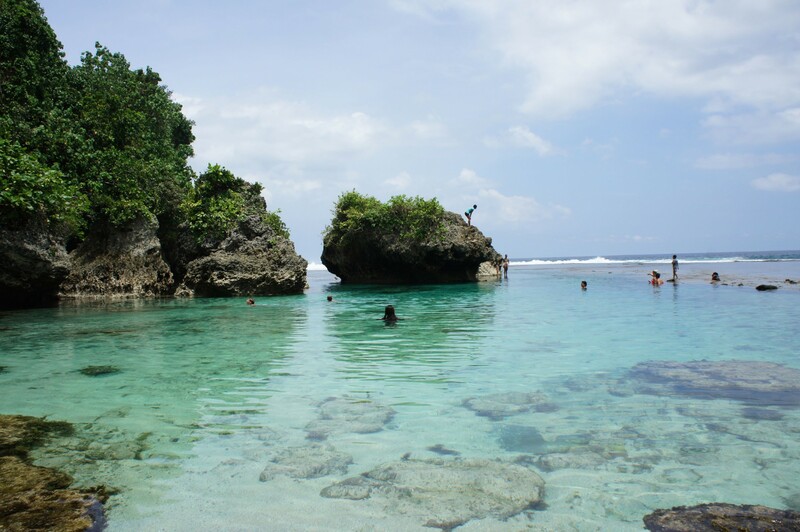 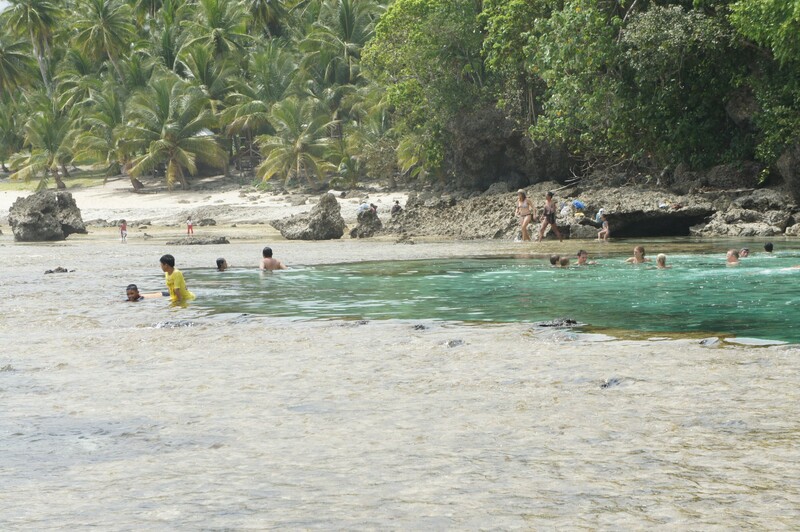 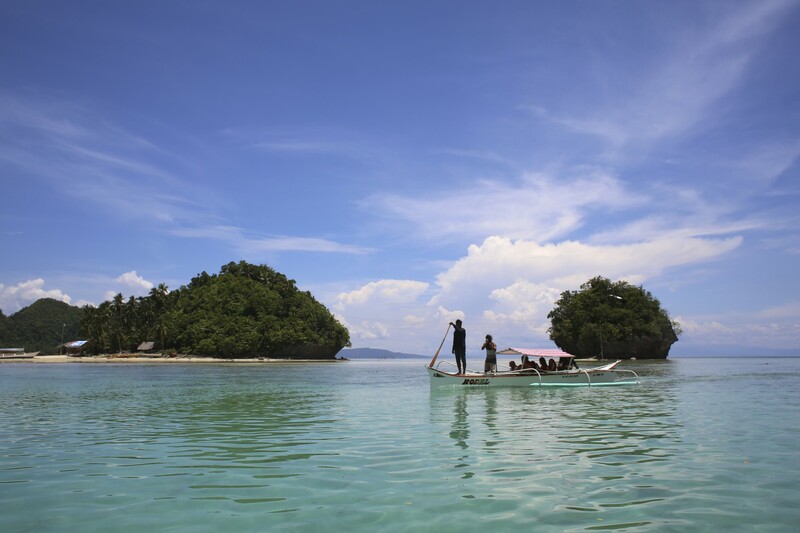 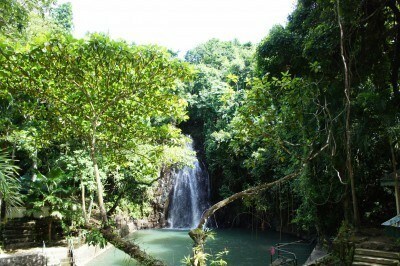 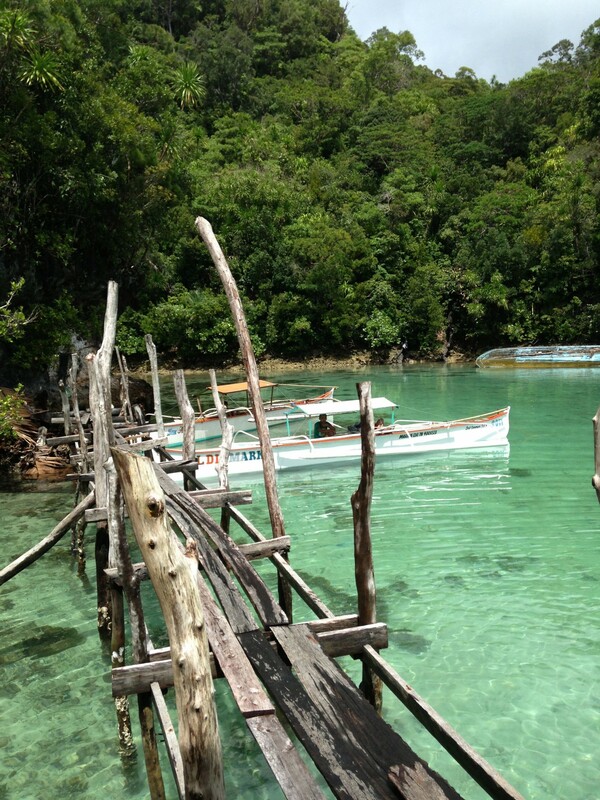 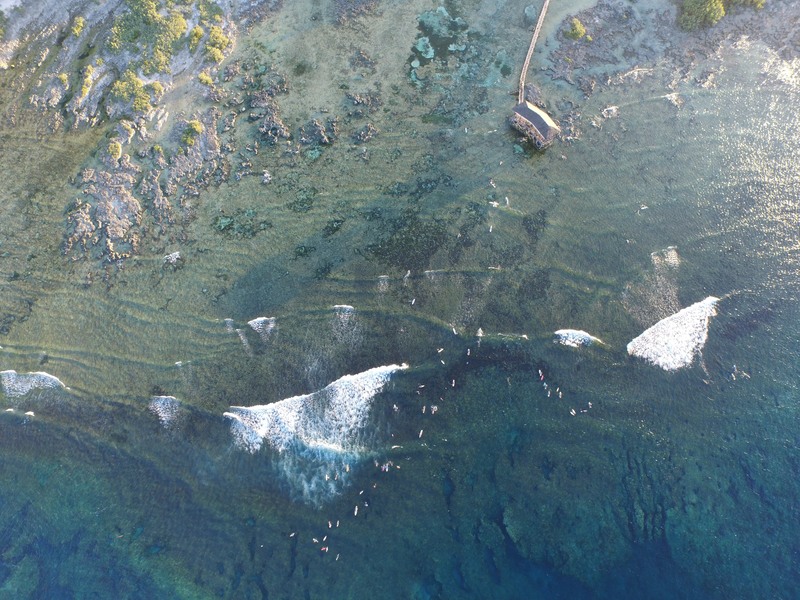 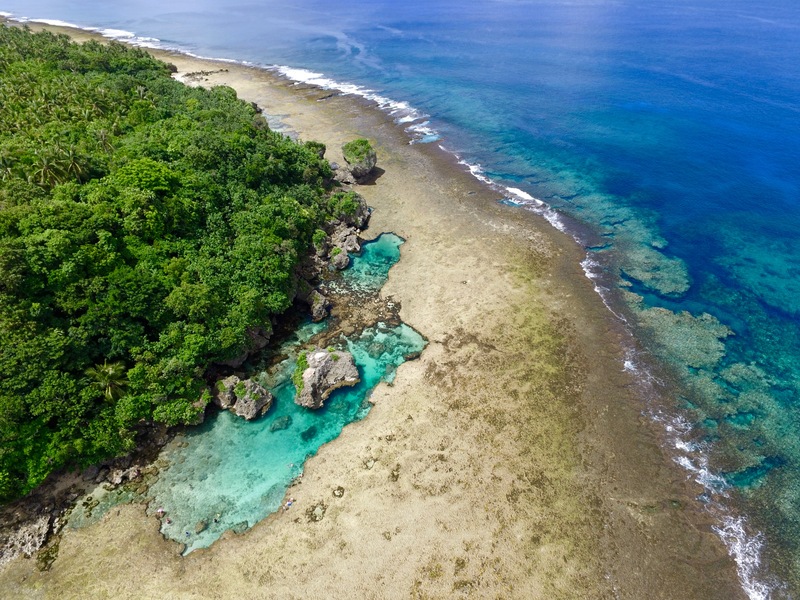 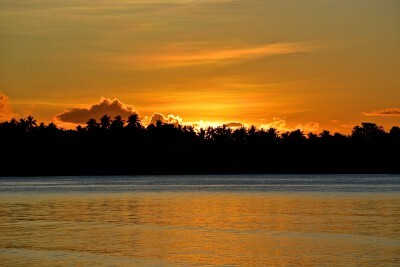 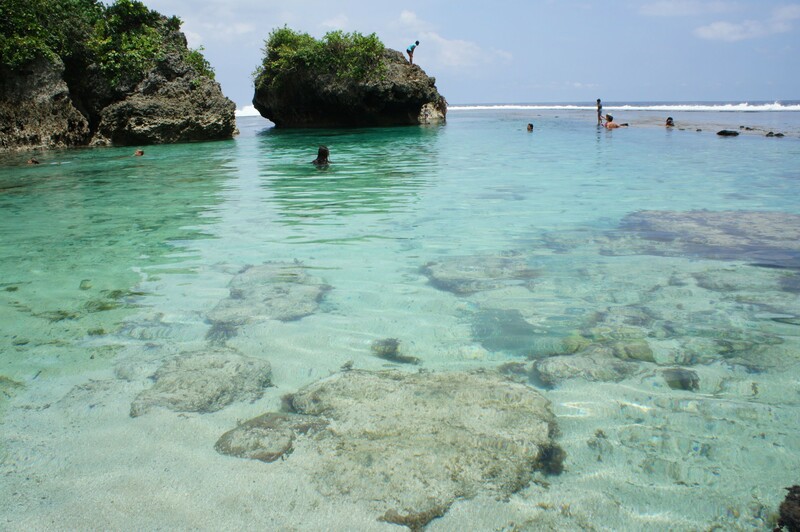 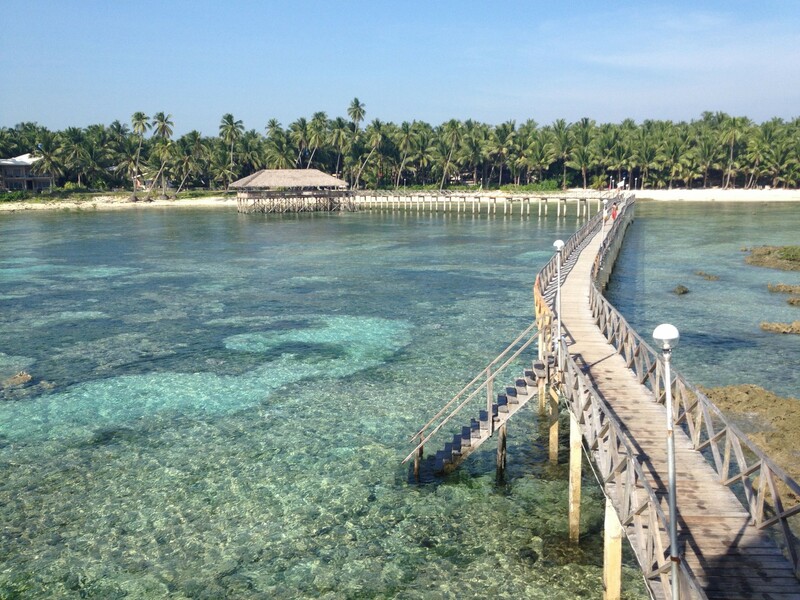 The small village of Catangnan is home to the renowned Cloud 9 wave, only 5 min away from Siargao Inn. 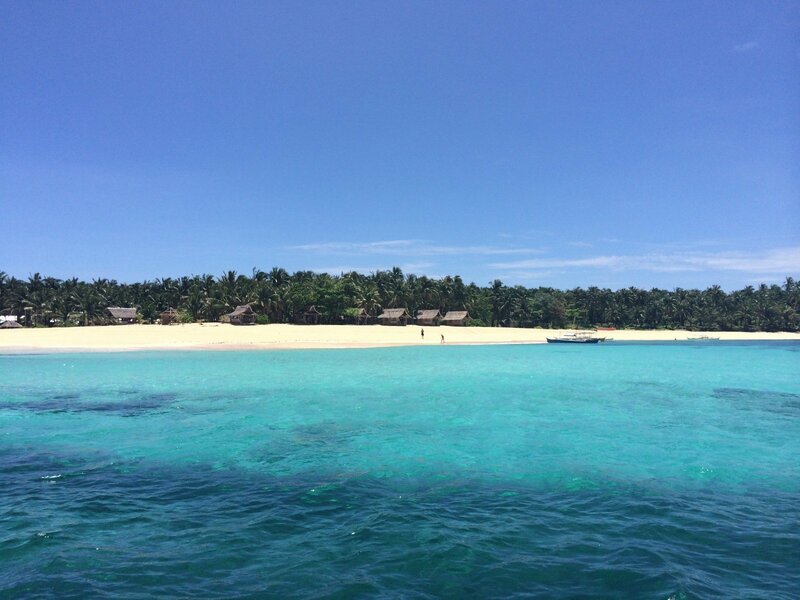 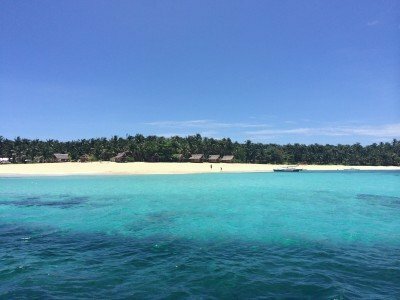 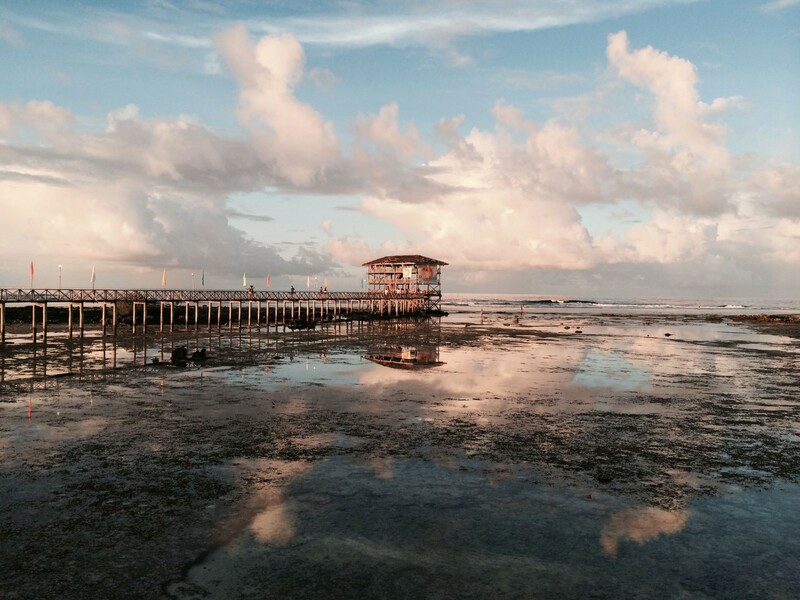 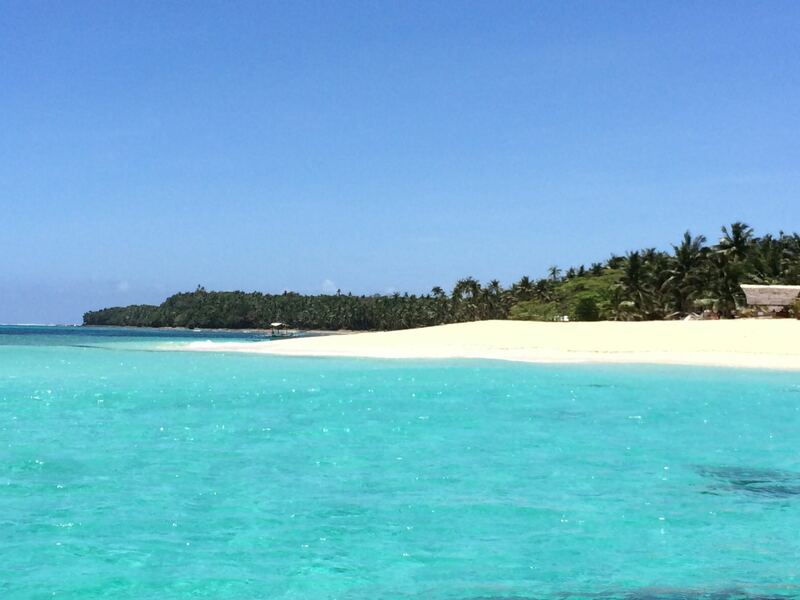 A day in the tropical beach paradise of Siargao! 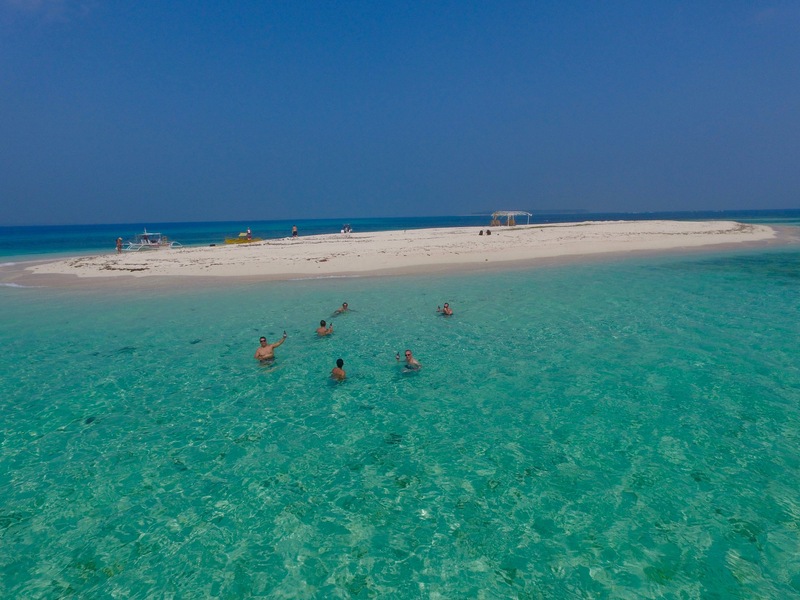 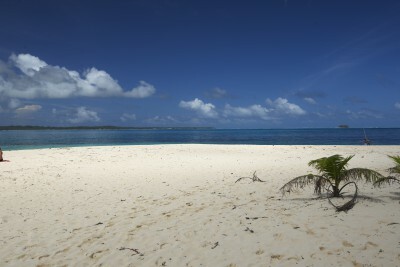 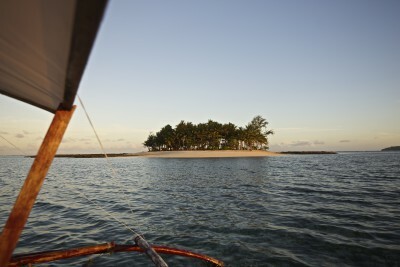 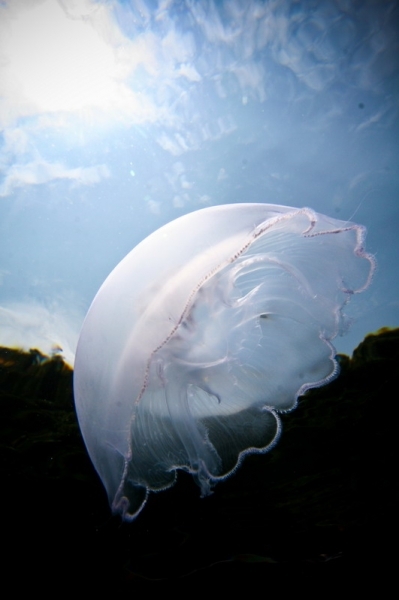 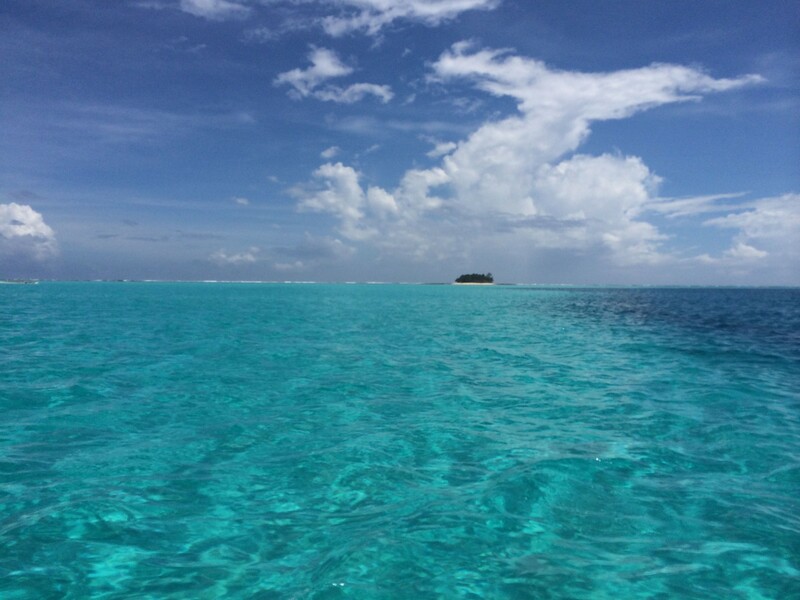 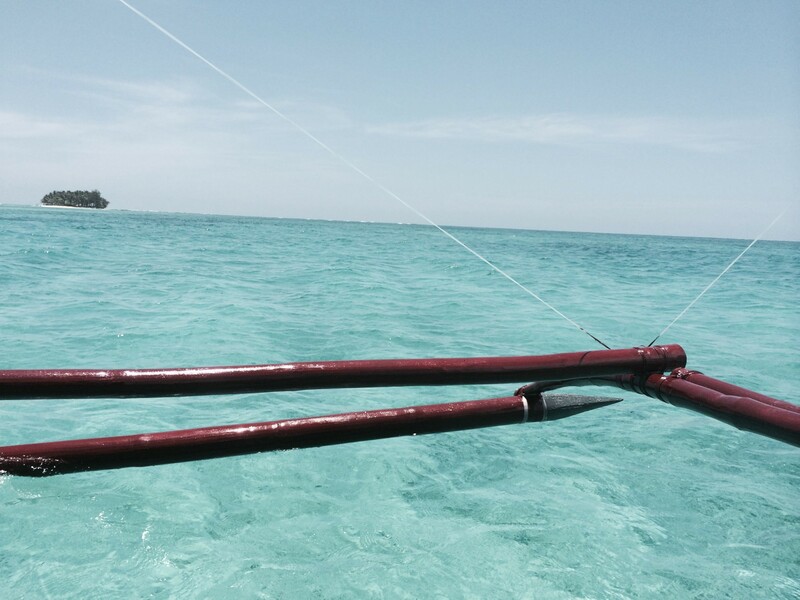 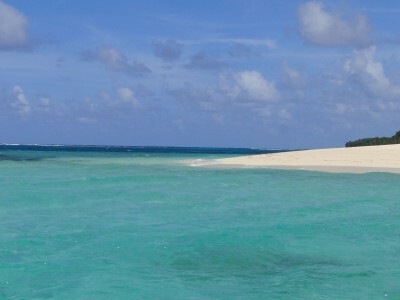 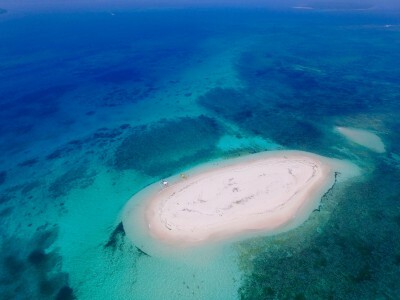 Experience what it is like to stroll on a beautiful sandbar, by the name of Naked Island, in the middle of the ocean. Spend the day on the fine sand beach of Daku Island where we will prepare a tasty Filipino barbecue buffet for you while you can sip on fresh coconuts from the palm trees. 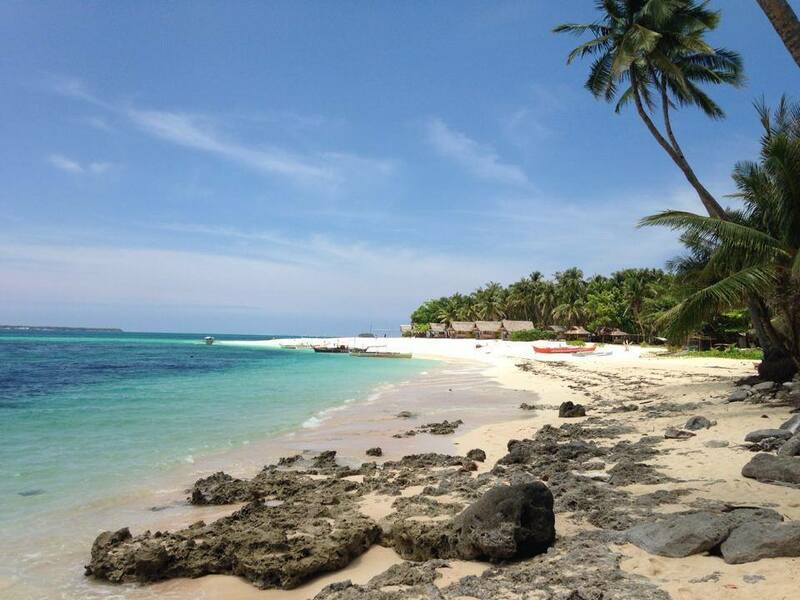 End the trip with drinks on the beach on Guyam, a small beach- fringed, palm trees-dotted island straight out of the turquoise waters – the perfect place to chill and watch the sun set behind Siargao Island. 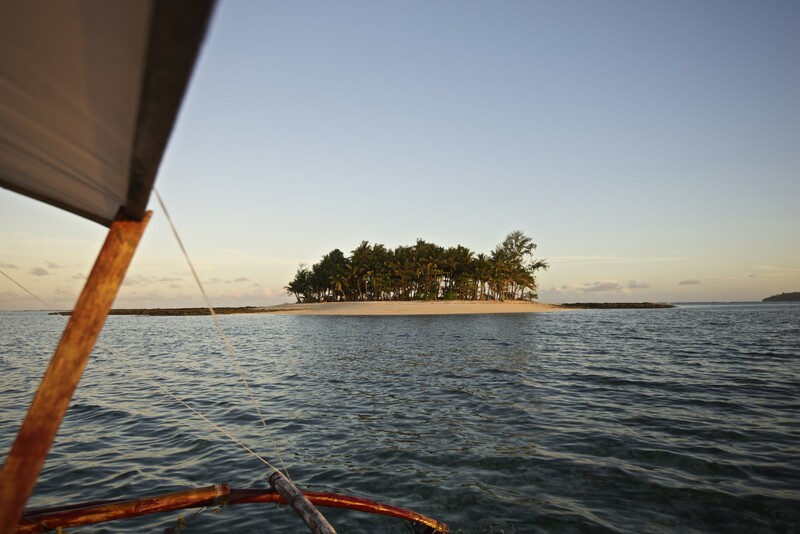 An hour drive away from General Luna, you will find Del Carmen where we will take a boat and cruise through one of the largest mangrove protected areas in the Philippines. 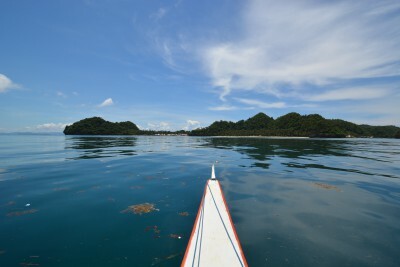 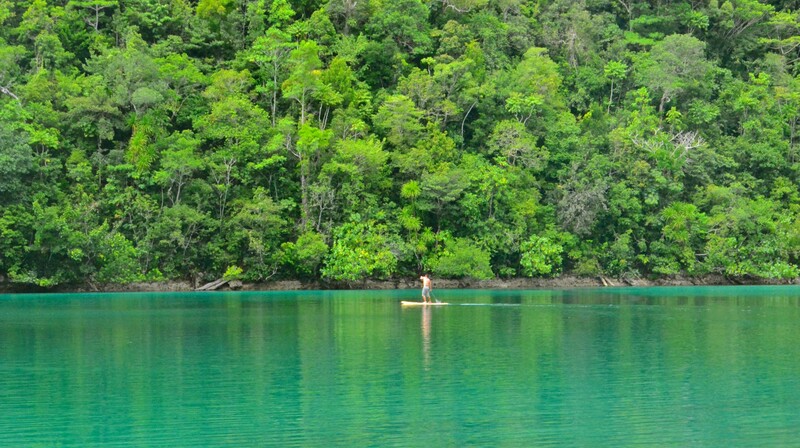 Stand-up paddle in the clear waters of the idyllic lagoon surrounded by untouched rainforest, or explore the natural channels by kayak. 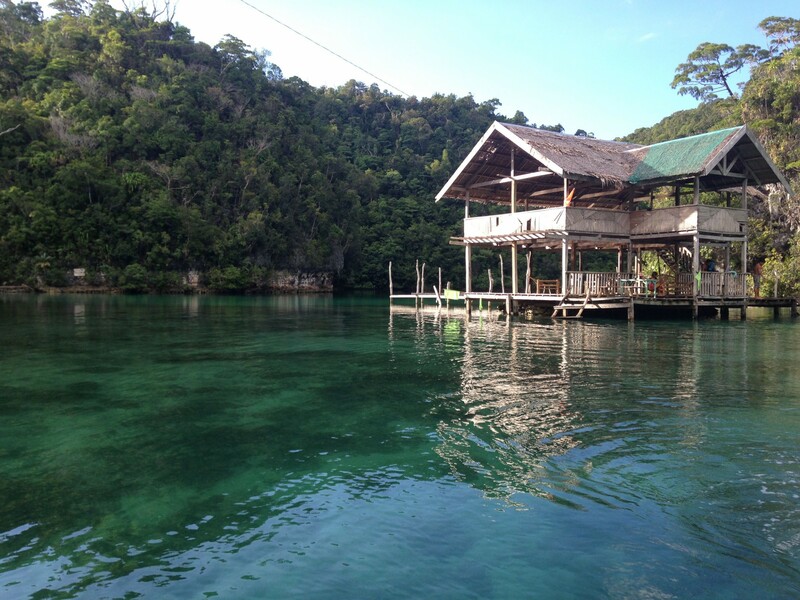 Spend the day in the shade of a two-story hut in the middle of the lagoon and enjoy the stunning views while our staff prepares some fresh fish and a tasty Filipino barbecue buffet for you. 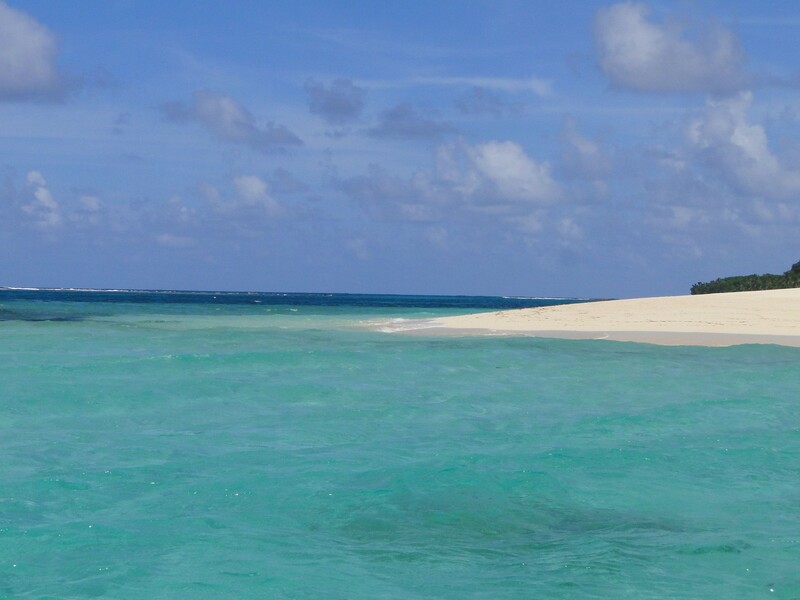 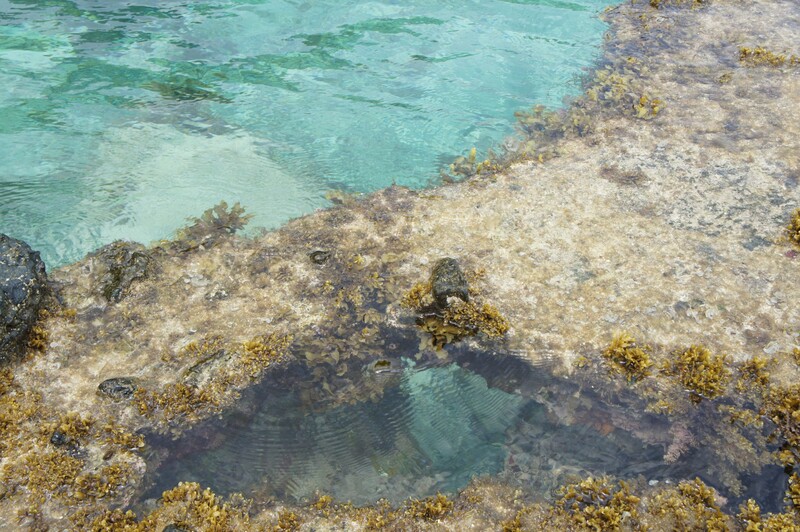 Splash, Swim or Snorkel in the turquoise calm water while you take in the peaceful ambience of this pristine tropical setting. 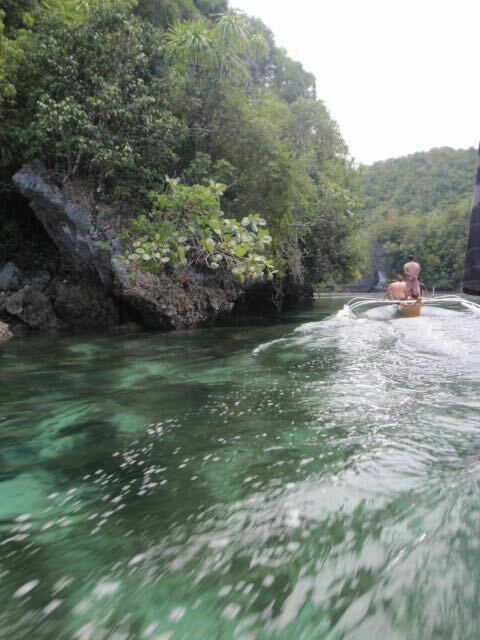 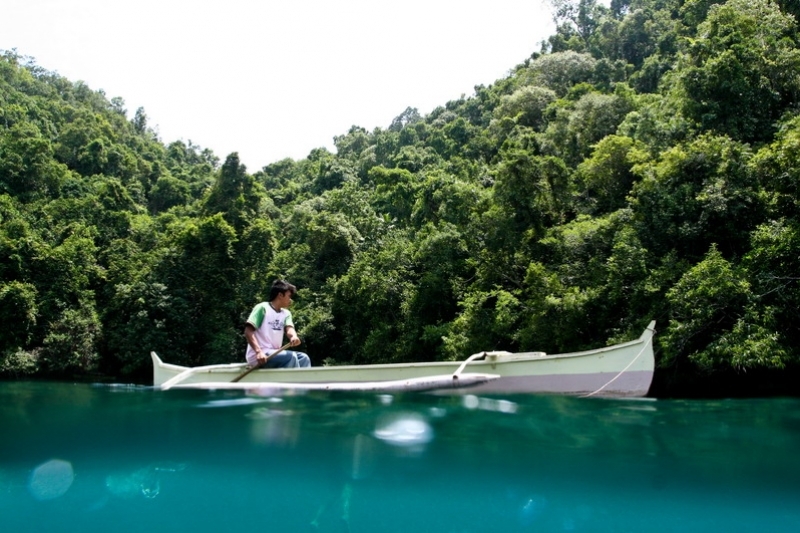 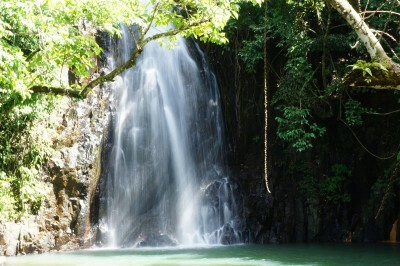 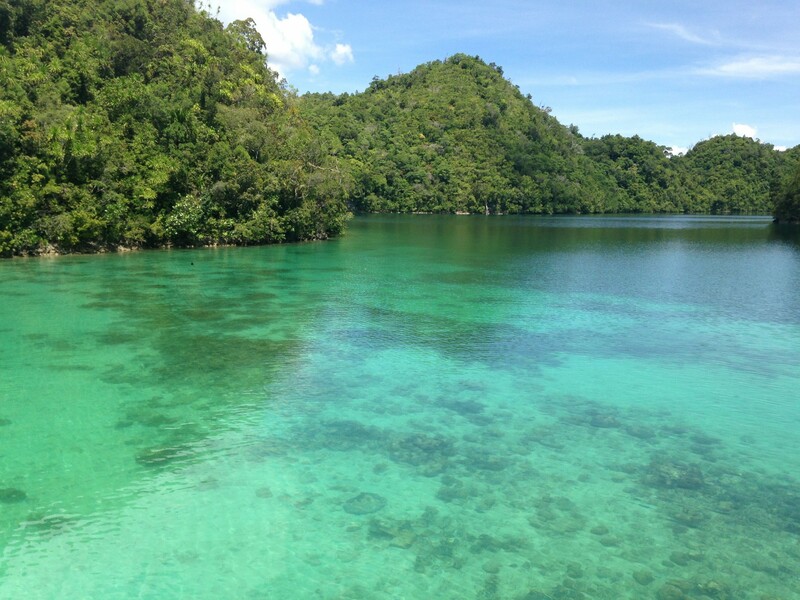 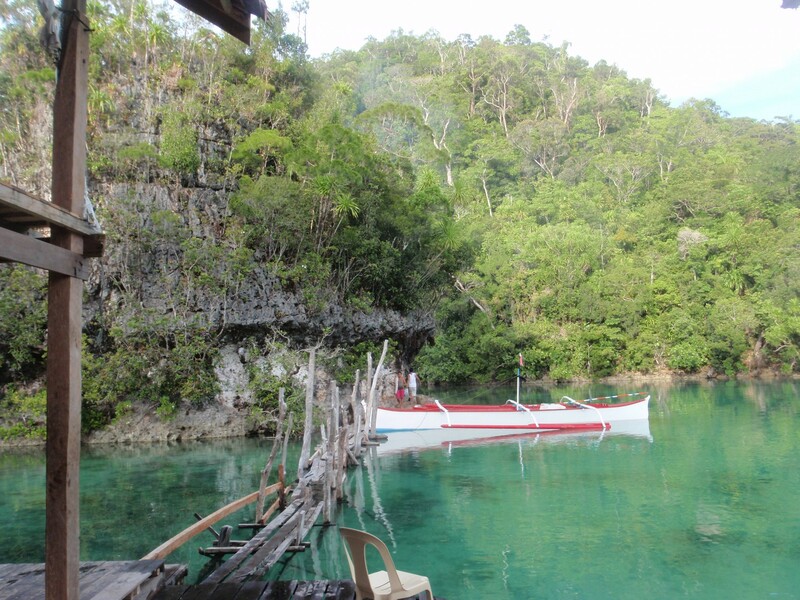 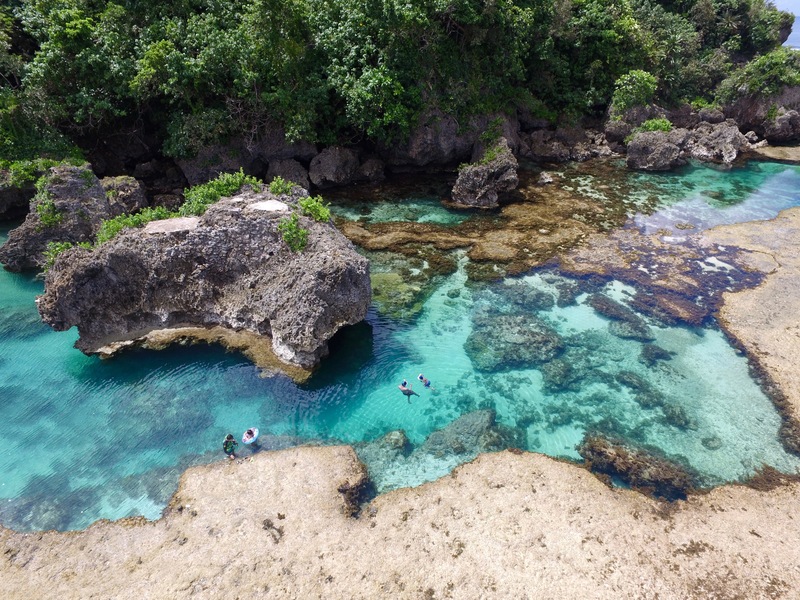 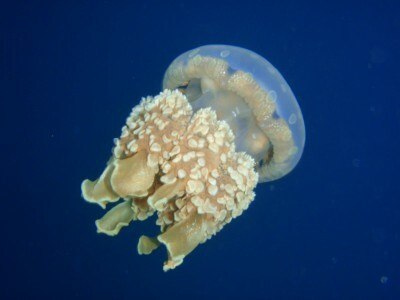 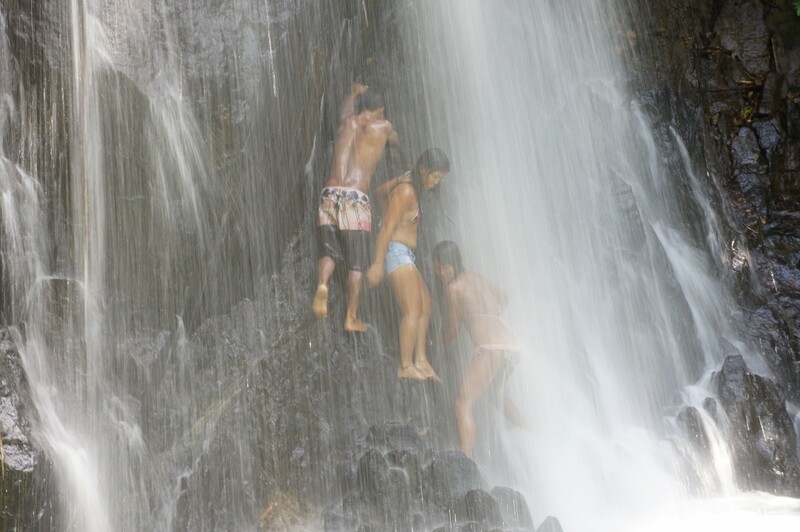 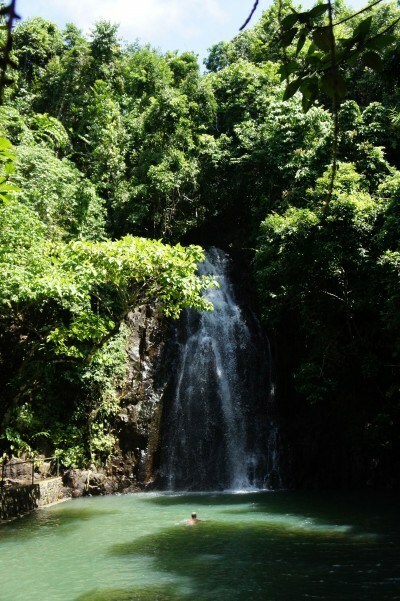 About an hour away from General Luna with a speed boat, or 2.5hrs with a local fisher boat are the Sohoton Caves of Bucas Grande…..
About 1.5 hrs away from the resort, enjoy the scenic drive and cool refreshing waters of Tak Tak falls.